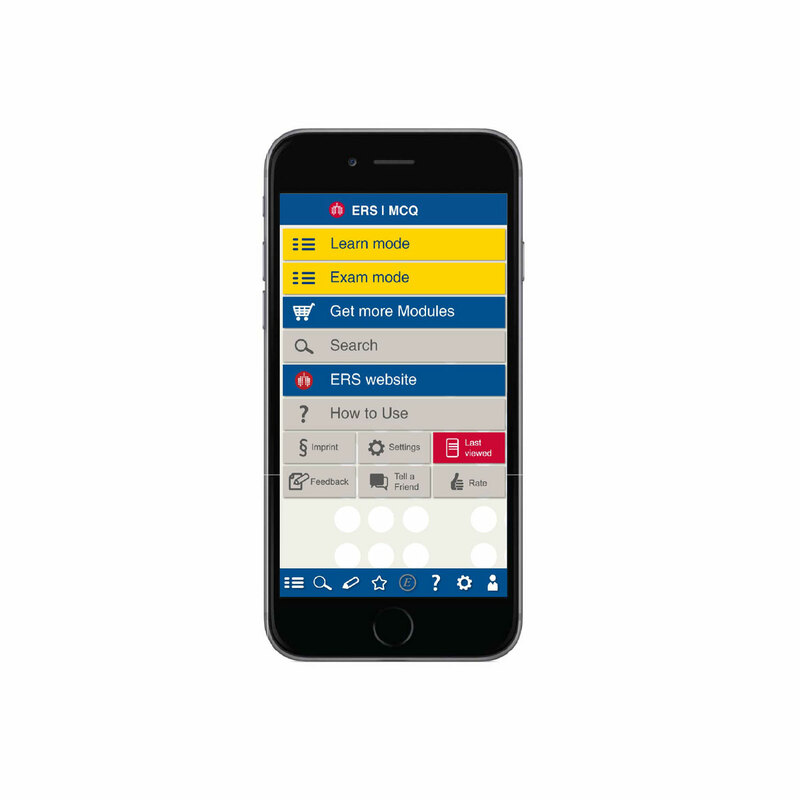 The ERS MSQ app is an invaluable tool for any practitioner or adult respiratory medicine. 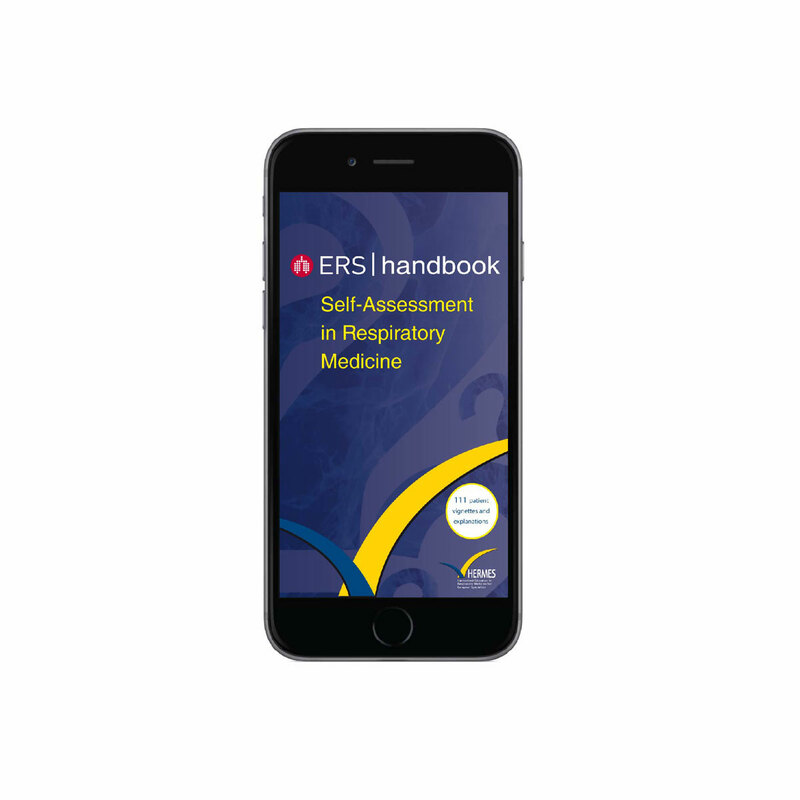 It has been produced to tie in with Self-Assessment in Respiratory Medicine, a question-and-answer book published by the European Respiratory Society. 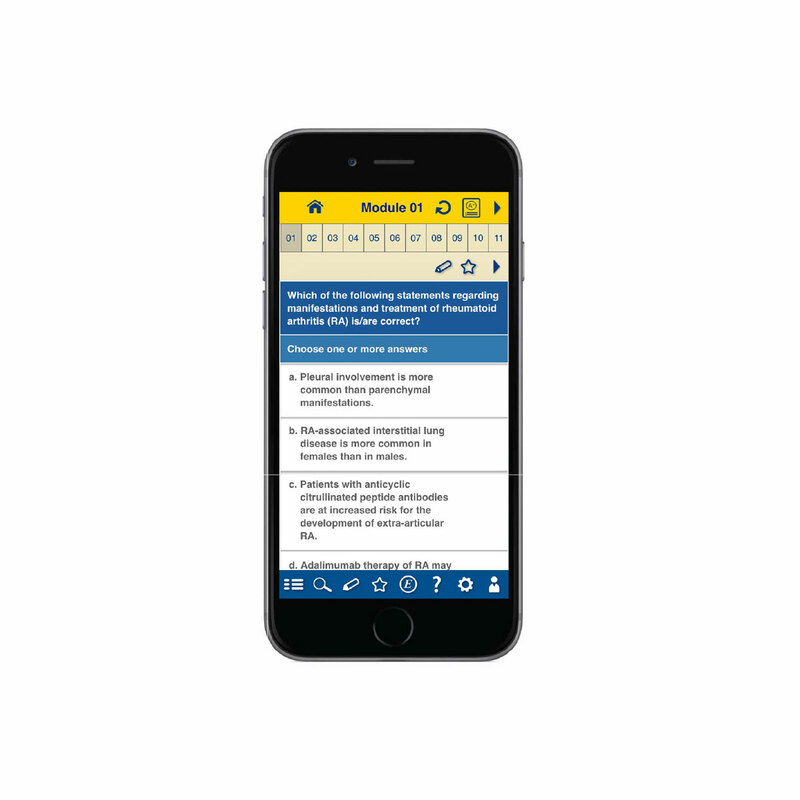 The app features multiple-choice questions that cover the full breadth of adult respiratory medicine. Most are presented in the form of clinical vignettes. The questions have been complied and tested by the ERS Adult HERMES Examination Committee, making it the perfect revision aid for candidates for the European Diploma, as well as any specialists in respiratory medicine and other fields who wish to develop and improve their understanding. 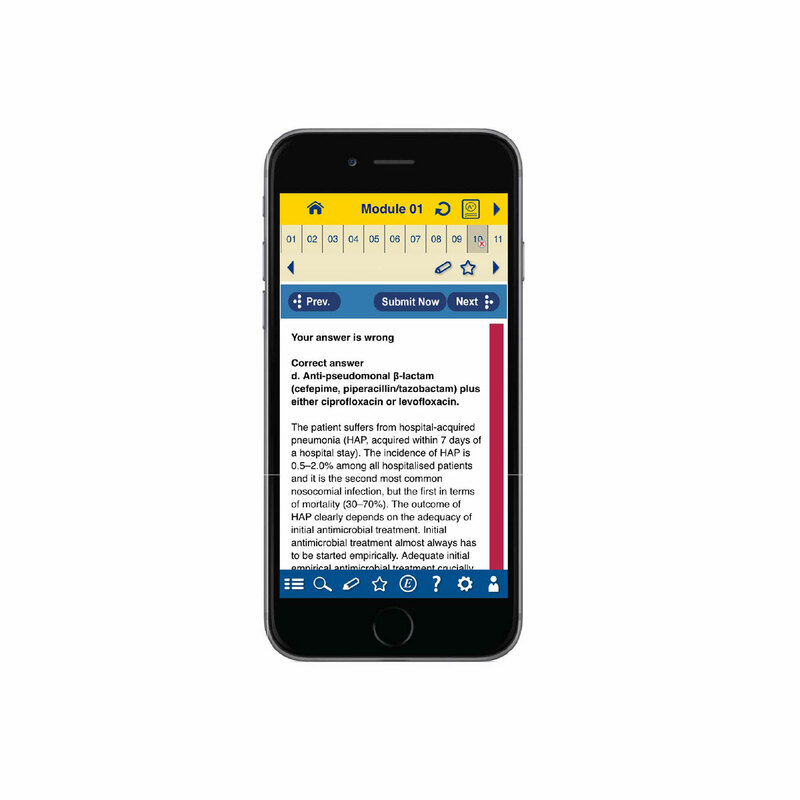 The app is designed as a self-assessment and training tool and has two learning modes, which allows you to answer, see your result and try again; and testing mode, which allows you to treat the modules as mini-exams, against the clock. Answers are provided with full explanations to help with the learning process.